Whitesnake UK, Total Thunder – NEW DATE! 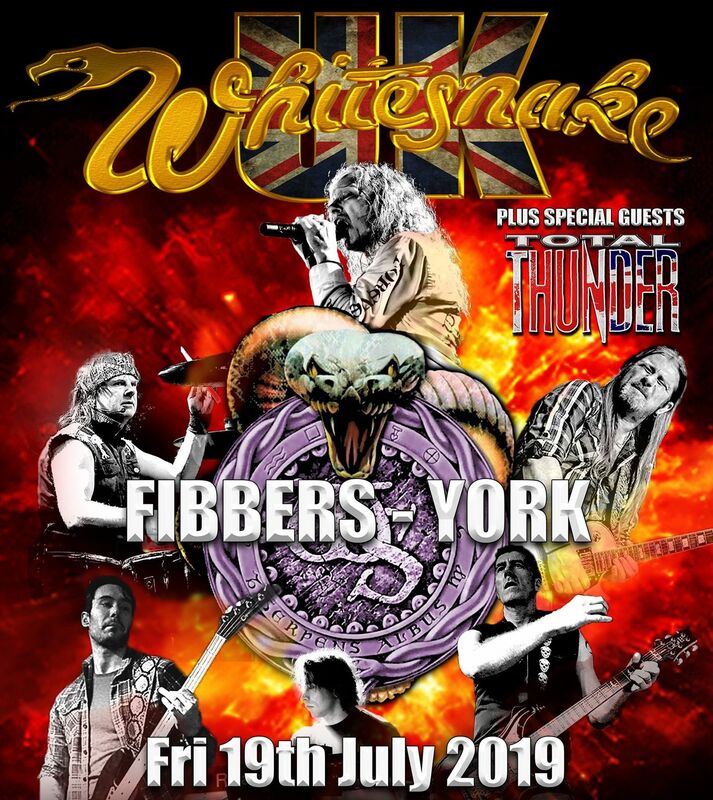 Formed Jan 2005, WHITESNAKE UK pay brilliant tribute from early classic Moody/Marsden to the present day USA incarnation, faithfully reproducing the classics such as ‘Fool For Your Loving, ‘Is This Love’ and ‘Here I Go Again. And joined here to make an amazing night, TOTAL THUNDER are going to be the Thunder tribute to look out for. Already booked throughout late 2017 and all of 2018, they’ll bring all you love about British rockers, Thunder. The hits, that classic British rock sound, the energy & above all, the enjoyment of seeing the real thing.